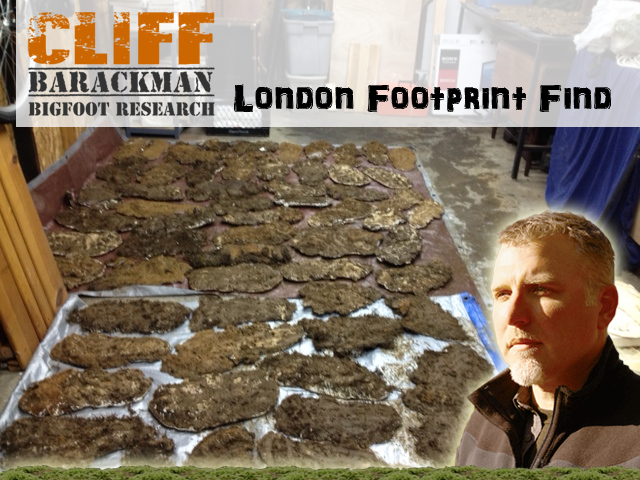 Cliff Barackman, co-host of the TV show Finding Bigfoot, seems to up the ante regarding the timeline for Bigfoot proof. 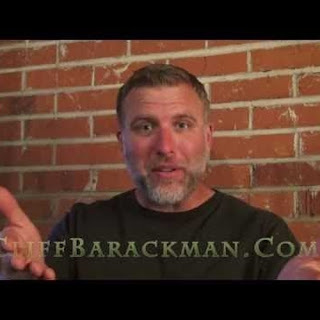 At the risk of reading too much into the video, Barackman seems to talk with a confidence of an insider, as if he has knowledge privy only to a few. 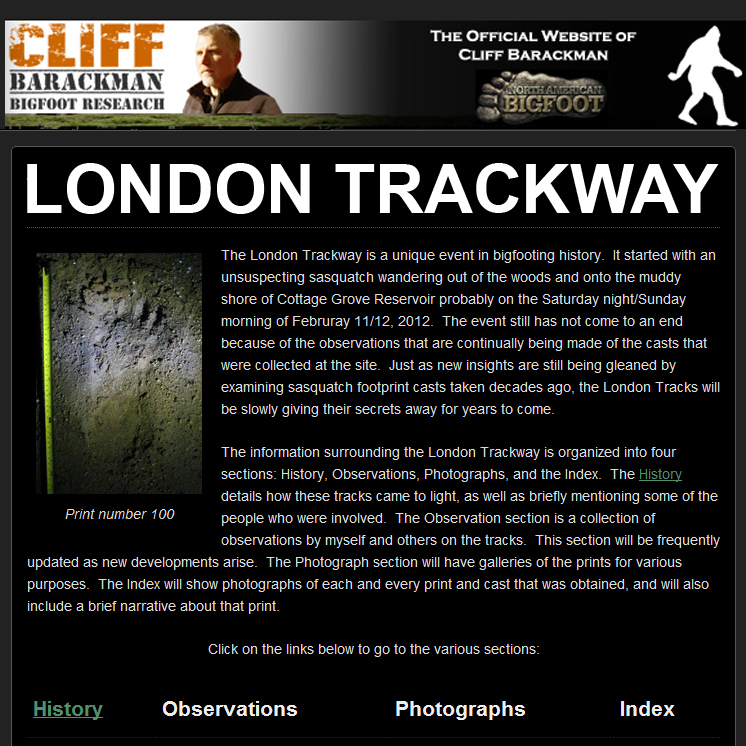 Click the following link to read our previous coverage of Cliff Barackman. Watch the video below and read the companion article that follows. SPRINGFIELD, Ore. - Bigfoot is no stranger to the Pacific Northwest: about a third of reported sasquatch sightings happen in Oregon and Washington. 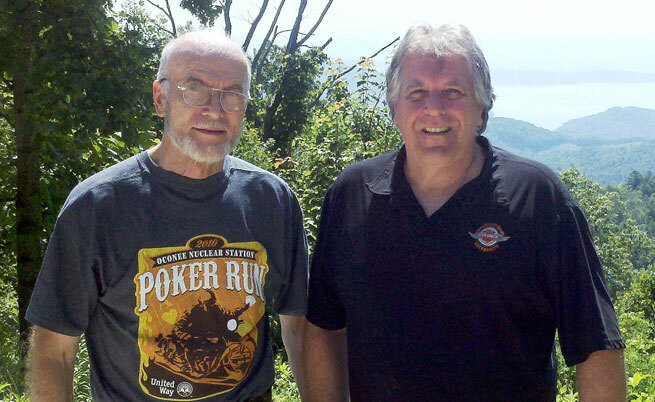 The legend - or search - has gained new popularity from "Finding Bigfoot" on Animal Planet. 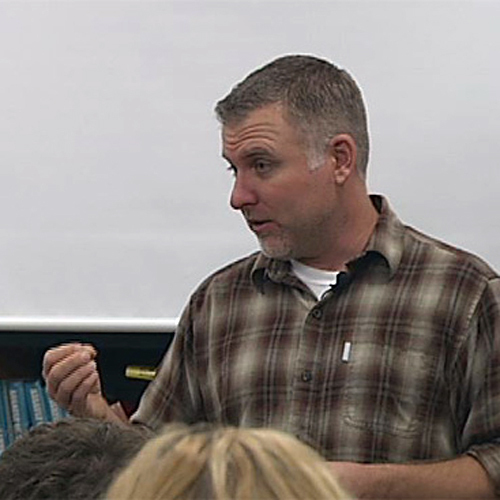 "It won't take long, a few years tops," Portland native and bigfoot hunter Cliff Barackman told a Springfield High School club. "These things are real, and soon everyone is going to know about it." Barackman admits to a lifelong obsession with sasquatch, an obession he now gets to indulge by traveling the country with three other bigfoot experts in search of 'squatch. He is used to dealing with skeptics, but during a recent visit to Springfield High School, barackman was preaching to the choir at the Sasquatch Brotherhood, a school club. "It's like religion," said Austin Helfrich of the Sasquatch Brotherhood. "You try to spread religion. 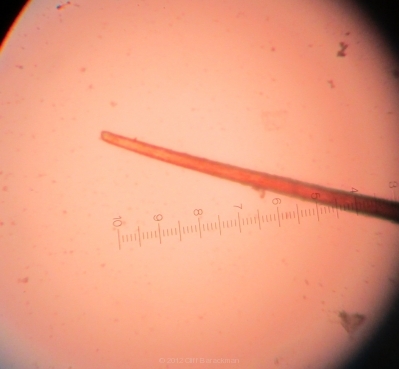 Sasquatch, you try to spread it around, and have other people start to believe in it. And it just spreads like wildfire." 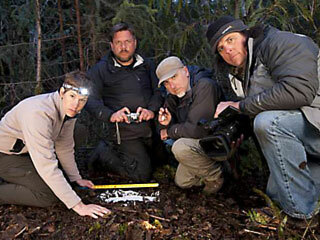 "Finding Bigfoot" has helped fan the flames: 1.3o million people tuned in for the premiere of its third season. "Certainly more people are becoming believers because of the show," Barackman said. "I don't encourage belief. 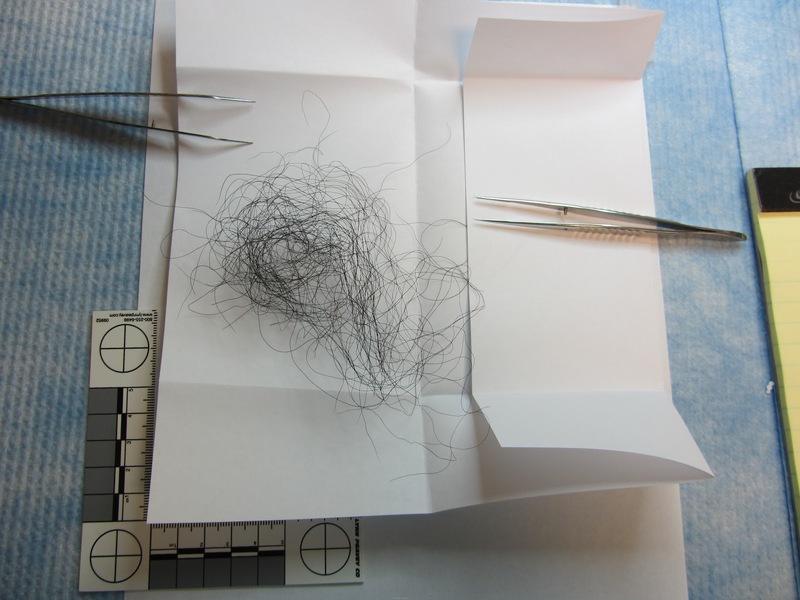 I encourage weighing the evidence and coming to your own conclusion." 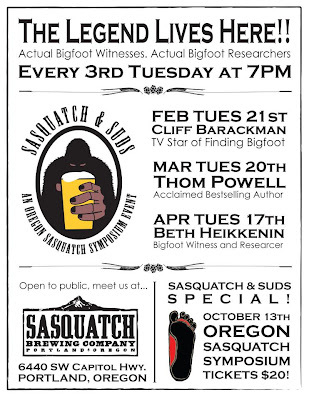 The Sasquatch Brotherhood's members have come to the conclusion that bigfoot is out there, and like many fellow enthusiasts, they feel there's a good chance he calls the Pacific Northwest home. "Lots of forested areas, very wet, mostly lots of animals," Helfrich said. "I think it would be an easy location for sasquatches to live in." Helfrich and his friends admit they get some odd looks from other students. But the general public's skepticism doesn't seem to bother them - or Barackman. They are all convinced that sasquatch's days in the shadows are numbered. "I don't have a PhD. I don't care what other people think of me," Barackman said. 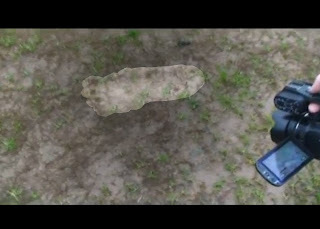 "Bigfoots are real. The evidence shows it." "First Animal Planet airs a mermaids special, now this — isn’t Animal Planet damaging its brand with this stuff?" --TV Critic at the Television Critics Association’s semi-annual press tour. The above quote sums up the general sentiment of the TV Critics during the Television Critics Association’s semi-annual press tour according to Entertainment Weekly writer James Hibberd. In our summation, while the TV critics complain about the the quality of programming (and the reality of Bigfoot), Animal Planet is just fine with the ratings they are getting, and Matt Moneymaker will be quick to accuse the naysayers of ignorance. The tone of how the media handles bigfooters has changed within the last year or so. 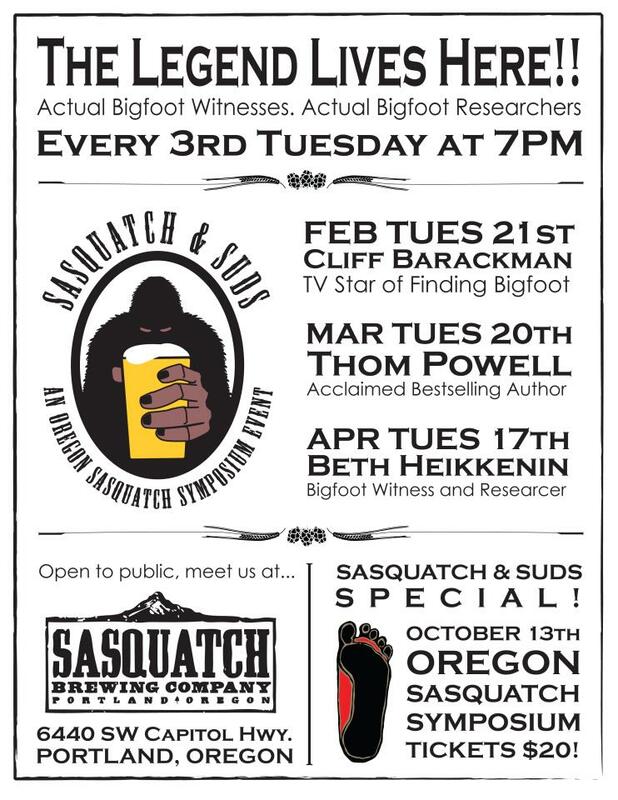 Oh sure, they still acknowledge that Bigfoot is elusive and proof is lacking, but I would argue that the pursuit of Bigfoot has gained some respect--if not respect, at the very least serious interest. 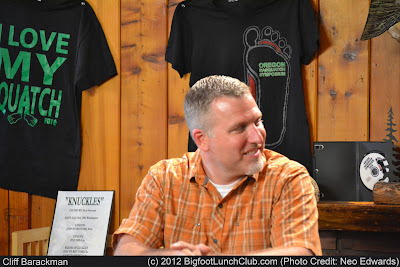 We think credit is due to Finding Bigfoot, not necessarily the show itself, but its marketing and publicity team. Over the last few years they have lined up media embeds and highly visible interviews. 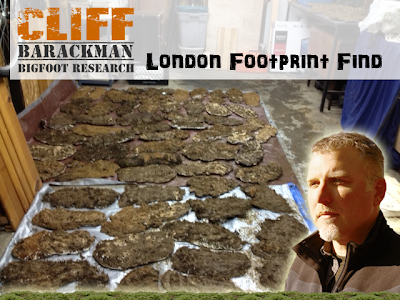 The cast have been great ambassadors for Bigfooting as well. 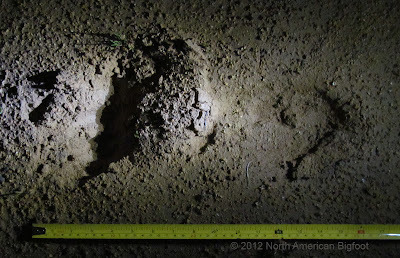 After the first season, there were a few Bigfoot insiders that predicted that Finding Bigfoot would be a stain on Bigfooting, we disagreed from the beginning. 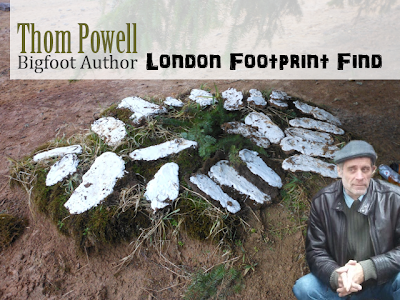 We actually felt it would shine a greater light and generate interest in Bigfooting. We also have great faith in humanity and trusted as more people went to the web to learn more about Bigfoot, they would independently come to the same conclusion as most of us have. Bigfoot is compelling. 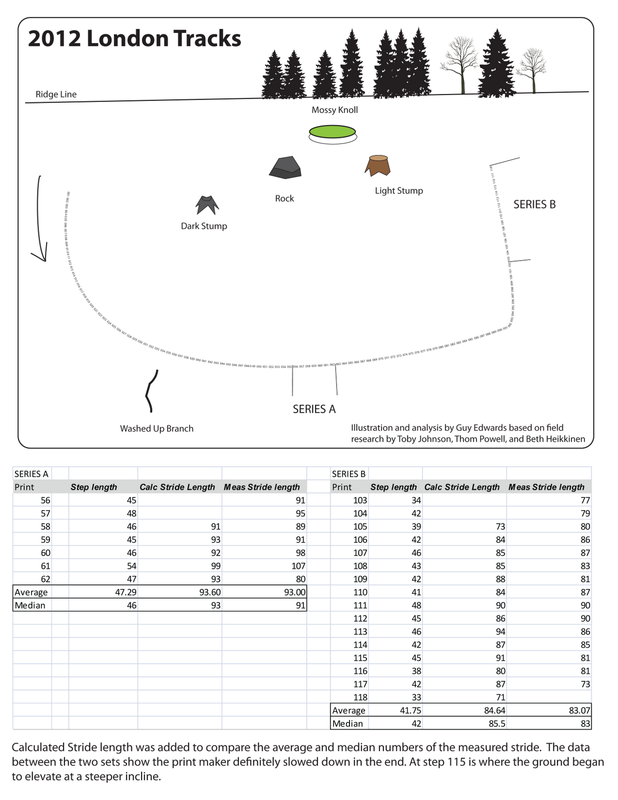 A BIGFOOT’S howl is multidimensional: a deep and undulating whoop that starts low and ends in a high, feral squeal or resolves completely, like a siren. The first time I unleashed one, while crouching on a bluff overlooking the eastern bank of the Apalachicola River, Matt Moneymaker — who, moments earlier, had loosed a robust, commanding shriek that echoed cleanly through the valley — responded with a hearty guffaw. “I have a cold,” I mumbled by way of an excuse. It was nearly 2 a.m., and we were huddled in the dark in Torreya State Park near Bristol, on the Florida Panhandle. My craggy, toadlike holler did not yield a response. Mr. Moneymaker is the founder and president of the Bigfoot Field Researchers Organization (bfro.net), a group of Bigfoot investigators dedicated to acquiring “conclusive documentation of the species’ existence.” Bigfoots, also known as sasquatches or yetis, are famously elusive creatures — if, in fact, they exist at all — and since 2000, the organization has hosted research expeditions, some of which are open to nonmembers, to suspected Bigfoot habitats across North America. The goal is to rouse and record a Bigfoot. The trips, which typically last four days and cost between $300 and $500 (not including airfare, camping equipment or food), are led by a B.F.R.O. investigator native to the region and center on nightly jaunts through the woods. Now, 11 of us — three women and eight men, including Mr. Craig — had assembled with hopes of repeating his encounter. I was dubious but also willing to accept that I didn’t know exactly what kinds of oddball creatures might be loping around the forest late at night. 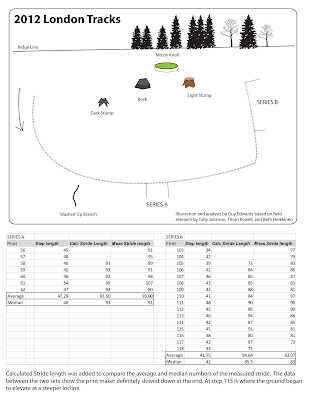 The Bigfoot organization’s online database contains over 30,000 user-submitted Bigfoot reports, and it’s a surprisingly consistent body of data: by most accounts, adult sasquatches weigh around 650 pounds and are 7 to 10 feet tall, nocturnal, fond of women and packaged sweets, hairy, bipedal, omnivorous, flat-footed, and distinctly malodorous. On B.F.R.O. expeditions, faith in the existence of Bigfoots is presumed, and the hunts proceed with a kind of grim earnestness. Members are accustomed to incredulity: detractors (including most reputable scientists) insist that all observed phenomena could easily be attributed to a bear, or a rogue primate, or some dude in a gorilla suit. Bring us a body, they say, or anything that can be objectively authenticated (to date, no definitive Bigfoot remains have been excavated). Mr. Moneymaker and Mr. Barackman are co-stars on the Animal Planet series “Finding Bigfoot,” in which they amble through dark thickets, howling at one another and banging blocks of wood together (sasquatches purportedly communicate via “knocking” — the belligerent pounding of trees or their own bodies). For believers, rustling up a squatch, as they are often called by the team, is serious business, and “Finding Bigfoot” is deliberately low on high jinks. Mr. Moneymaker and his crew host town hall meetings, recreate sightings and employ a cornucopia of enticement techniques, like arranging glazed doughnuts on a log. I didn’t want to be an irritant, but I also wasn’t sure I wanted to spend that much time in dark woods. The organization’s investigators wear headlamps and carry flashlights, but they’re intended only for use in emergencies. “The darker it is, the closer they come,” Mr. Moneymaker noted, and I sensed that neurotically flicking on your headlamp midexpedition was considered an unforgivable gaffe. Mr. Moneymaker cited weather, big cats and stray branches as a sasquatch hunter’s primary foes; a park ranger further cautioned us against snakes and alligators. Not far from camp, Mr. Barackman pointed out a series of unusual animal tracks. There was speculation that they were made by a bear or maybe even a young sasquatch. None of the presented possibilities were particularly comforting. 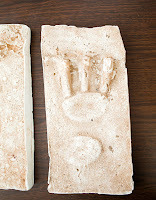 The next morning, castings were made of the footprints; they turned out to be the work of an exceptionally large northern river otter. When hiking through the woods with no other light source than a new moon, it’s remarkably easy to lose sight of everyone around you, and even that false sense of isolation can be deeply terrifying. Our group of five crept toward the river in a single line. We paused near the site of Mr. Craig’s encounter and, after radioing Mr. Barackman’s team, tried a few howls. Much of Bigfooting is listening, and like any kind of hunting, it requires extraordinary patience. While we waited for a reply, I pulled a Reese’s Peanut Butter Cup out of my back pocket and laid it on the ground. (I’d been told that Bigfoots have a particular affinity for Zagnut bars, but they weren’t stocked by the local Wal-Mart.) A foraging armadillo let out a few inquisitive grunts, but sasquatches, it seemed, were uninterested in initiating contact just yet. Eventually, we trekked back to camp and reorganized. Around 3 a.m., I followed Mr. Barackman and four others east toward the park’s sandy access roads. We howled, knocked and scanned for glowing eyes, but our solicitations were not reciprocated. By 4:30 a.m., I was asleep in my tent with my hiking boots still on. A few minutes later, something screeched in the distance, and Mr. Moneymaker, barefoot, abandoned his breakfast and bounded into the woods at full speed. Although the sound turned out to be nothing, I was impressed by Mr. Moneymaker’s enthusiastic gait. It was that of a believer. 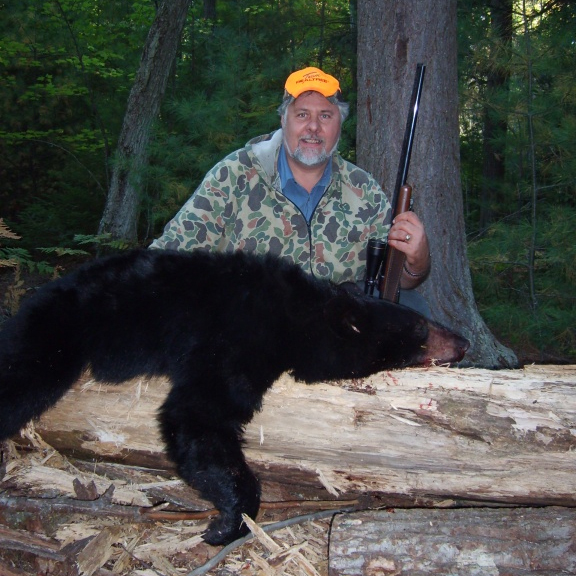 Jan. W. Morse, a wilderness guide and taxidermist was born in Ogemaw County, Michigan, he is the descendant of a young French Canadian logger who came to Roscommon County in the late 1880’s to work in the legendary pineries of the Northern Lower Peninsula. 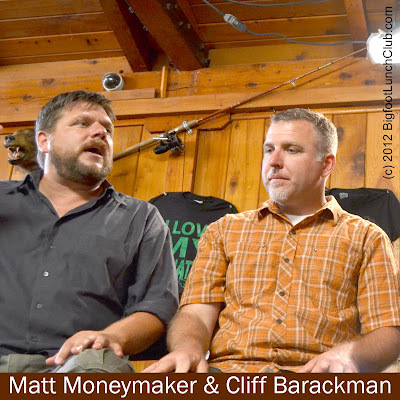 On the online forum TrapperMan.com, Mr. Morse mention he brief encounter with the producers of Finding Bigfoot. Last friday I got a call from one of the production assistants for the Animal Planet show "Finding Bigfoot". 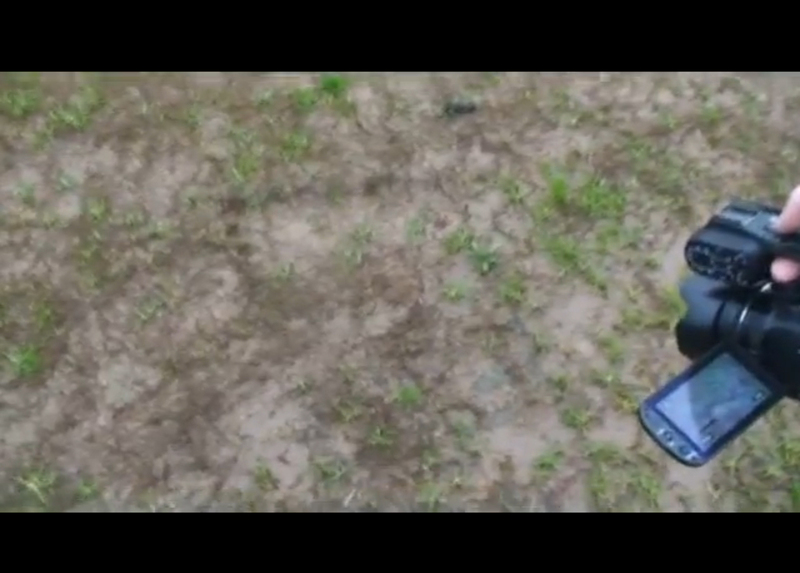 It seems they were in the market for a "tracker" in one segment of the show being filmed locally. Our regional DNR biologist had given them my name. I guess they were looking for a Dinty Moore type woodsman that could explain tracking techniques to the regulars of the show. Oh, and they would be mostly on horseback! I told the guy I was more along the lines of a homely fat guy that hadn't sit on a horse in maybe 40 years, not to mention the fact that I'm very camera shy. I declined the job. (payed $200.00 for the afternoon too!) I guess when my 15 minutes of fame come along, I don't want it to be because I was on some goofy show looking for a Squatch! I set them up with a friend of mine that does a little bear guiding. They interviewed him, but turned him down. I don't know who did the tracking for them. My bear guide friend, like me, looks as though he just stepped off the set of the movie "Deliverance" and would have been perfect for the part. The Animal Planet guy laughed when I told him that, then said if my friend looked like Ned Beatty(sp?) that it probably wouldn't work out. I explained to the guy that it was me, with my girth, that would resemble Ned, and that my buddy actually looked like the OTHER guys! Oh well, I guess fame will pass me by once again. 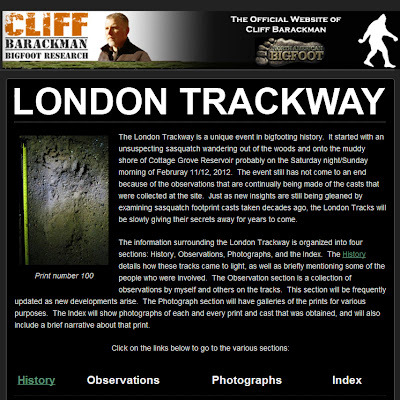 Cliff Barackman's Official Facebook page, North American Bigfoot mentions a master tracker, wonder which tracker they went with instead? 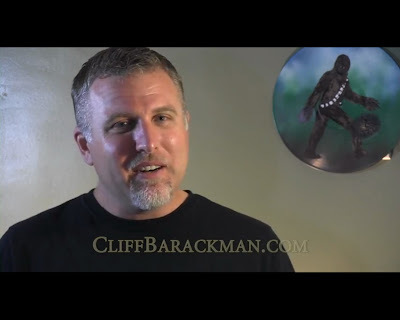 Mid-Michigans News Channel WNEM - TV5 has confirmed what Cliff Barackman's Official Facebook page has already told us. Michigan Episiode = Bigfooting on horseback. Too cool. Read the WNEM-TV5 article below. Animal Planet's "Finding Bigfoot" investigators are in Mid-Michigan to investigate alleged Bigfoot sightings in Gladwin State Forest Area, and areas around Houghton Lake and West Branch. The filming is part of Animal Plant's third season of the series. Many remain skeptical that Sasquatch really exists, but regardless, the series remains one of Animal Planet's most popular shows. 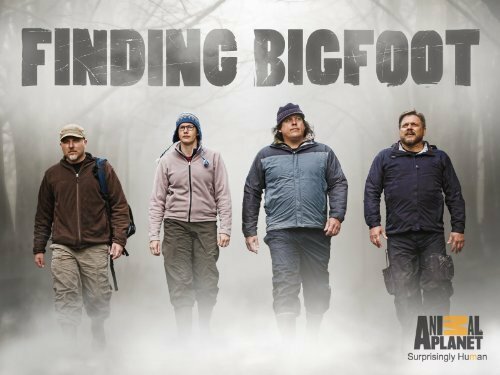 "Finding Bigfoot" follows the adventures of four individuals who have devoted much of their lives in pursuit of conclusive evidence that Bigfoot exists. Published reports say the cast members will ride horseback as they travel through the area to investigate claims of Bigfoot sightings. A camera mounted beneath the nose of a helicopter will also follow the crew on their Mid-Michigan excursions. 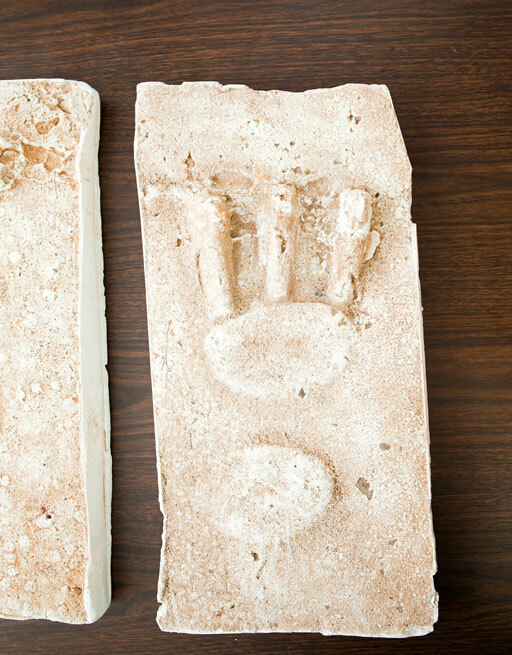 For the past two years, a Bigfoot festival has been held in Comins by the Michigan Magazine Museum. The event, which features Bigfoot researchers, as well as activities like a Bigfoot look-a-like contest and a Bigfoot calling, is attended by both believers and non-believers of the hairy giant legend. Organizers said the festival is being held in Comins because it's the "Bigfoot Capital" of Michigan, where there have been 35 document sightings. 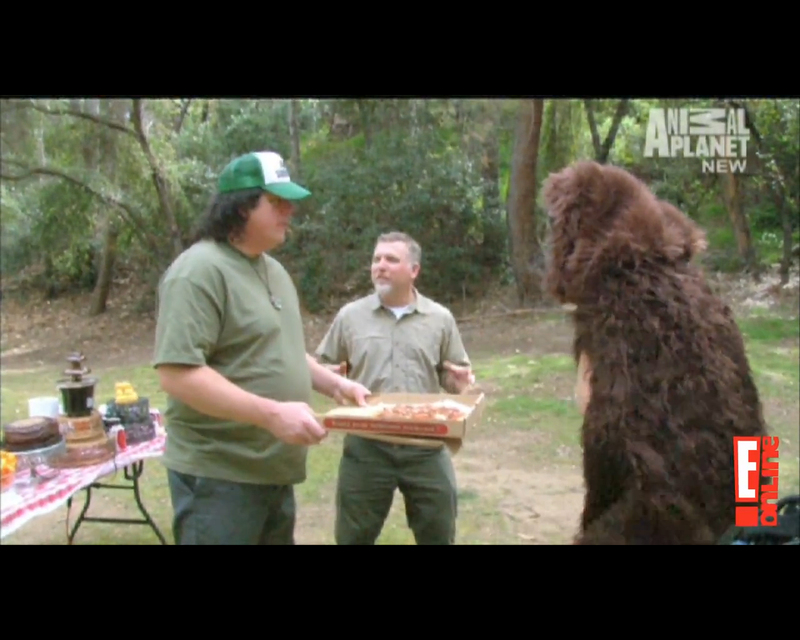 "Finding Bigfoot" airs on Animal Planet on Sundays at 10 p.m.